"I didn't want a 'normal' wedding dress, but it was so difficult to find anything I liked. 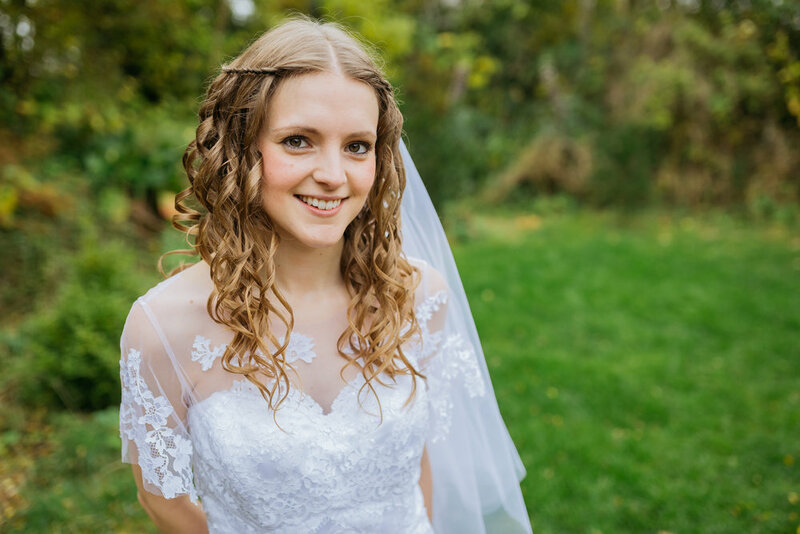 Deciding on a bespoke gown was the best decision I made - I loved every moment of the creation process and the end result was better than I could ever have imagined!" Sign up with your email address to receive exclusive discounts and be the first to see our new collections. Thank you for signing up - keep an eye on your inbox!